A coalition of US business groups fighting President Donald Trump's trade tariffs has launched an advertisement aimed at telling voters ahead of the midterm elections that the measures are costing American businesses and consumers $1.4 billion a month. The group, which branded itself "Tariffs Hurt the Heartland," crunched tariff payment data by state and nationally and provided the findings exclusively to Reuters. "These tariffs are taxes on American businesses and consumers," said the group's spokesperson Angela Hofmann. "They aren't paid by other countries. They are paid here at home." It is targeting Republican members of Congress in five states - Ohio, Pennsylvania, Illinois, Indiana and Tennessee. It has planned a nationwide series of town hall meetings including an event in Pennsylvania on Thursday morning where it will present data showing the state's businesses paid $45 million more in tariffs in August than a year earlier. The business coalition includes groups representing some of the nation's largest companies. Among groups to join are the American Petroleum Institute, which represents major oil companies like Exxon Mobil and Chevron, and the Retail Industry Leaders Association, which represents chains like Target and Autozone. 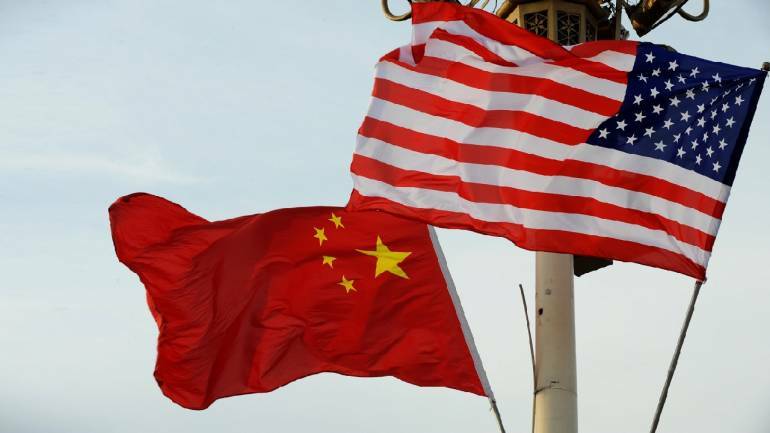 Trump has imposed tariffs on Chinese goods worth $250 billion and has applied tariffs on steel and on foreign aluminium, which raised import and domestic costs. He has threatened tariffs on another $276 billion in Chinese products, which would touch nearly every imported good.